De Groene Kamer is a new type of estate that aims to bring the outdoors closer to the city and its inhabitants. 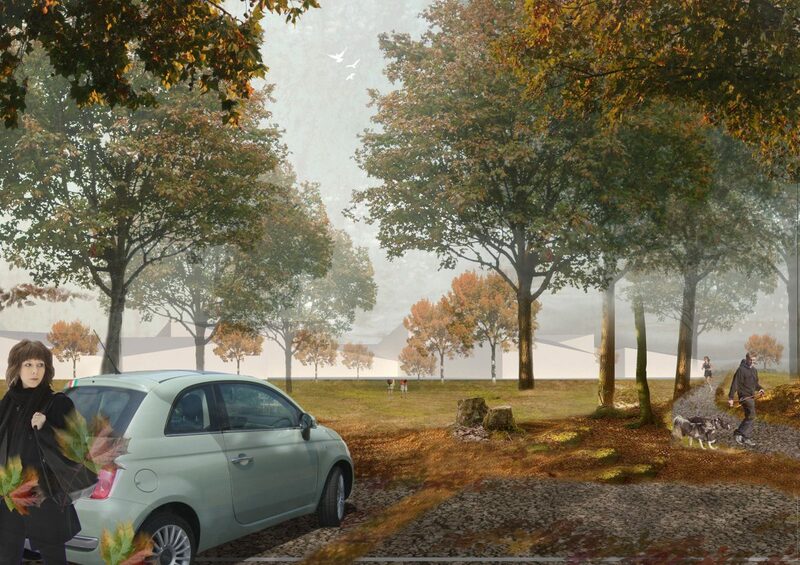 Together with the studio LOLA, the main goal of the project was to generate a condition of living related to nature in which recreation, education and the experience of nature are combined in an innovative and sustainable way. 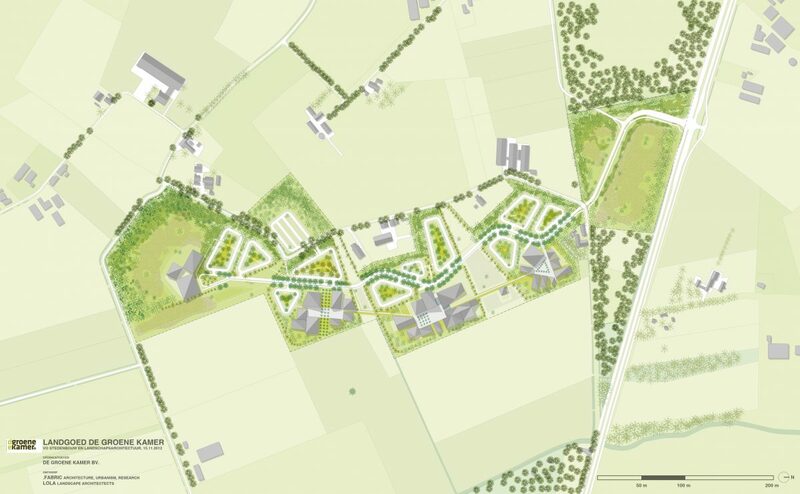 The municipality of Tilburg marked the planning area as an important building block for development in its Structuurvisie Tilburg Zuidwest 2020.The site covers an area of approximately 31 hectares and is primarily agricultural. 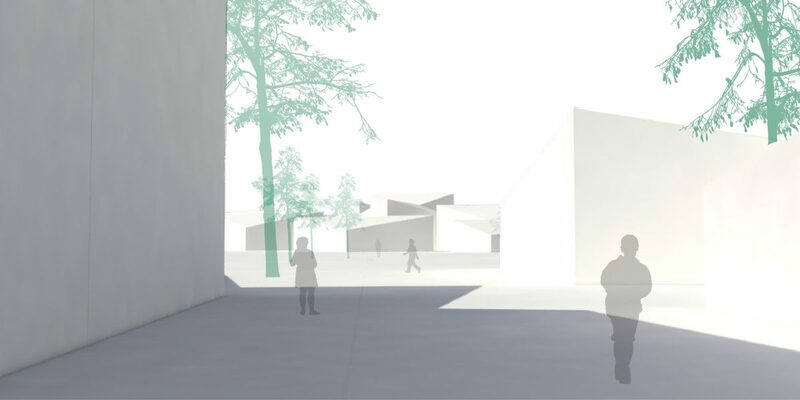 FABRICations developed a project for the area, trying to bridge the qualities of the rural environment with an urban conformation: De Groene Kamer (the green room). 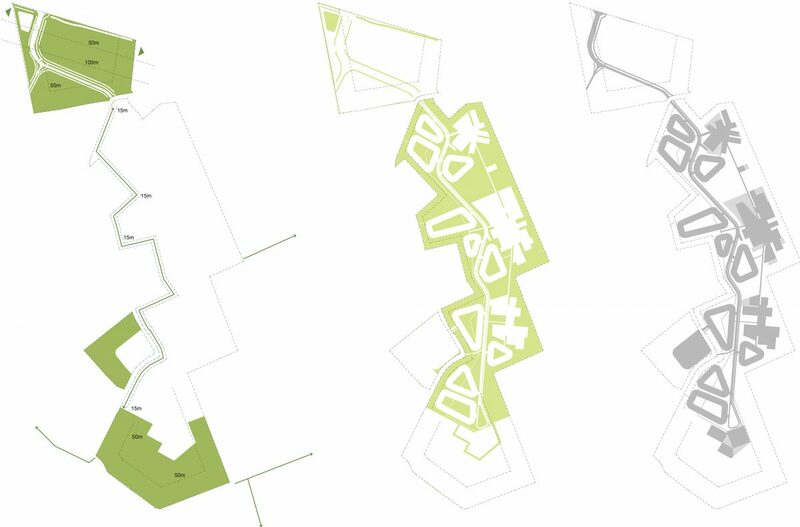 The urban plan consists of three equal components, each covering one third of the whole area. 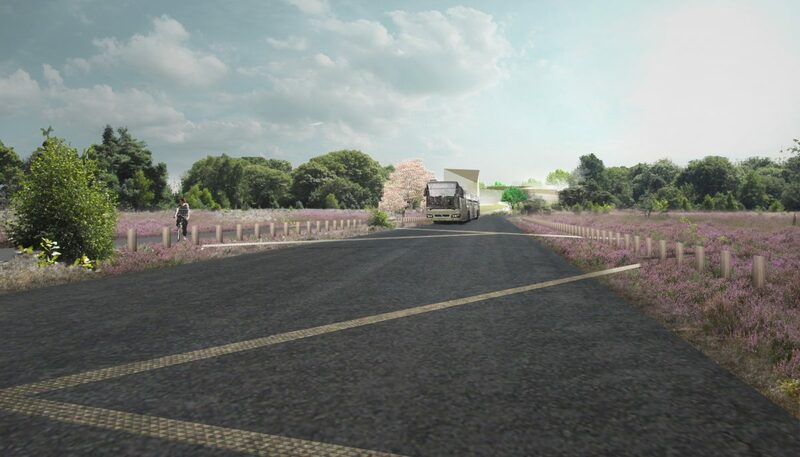 One third of the total area is reserved for nature, a third is intended for use with a natural park-like character and another third of the space is used for buildings and infrastructure. The project is an example of stewardship, where entrepreneurs and investors know their interests are insured. Commissioner: De Groene Kamer bv.